Beau has something in our Mystery Box. What could it be? *It goes around in circles. 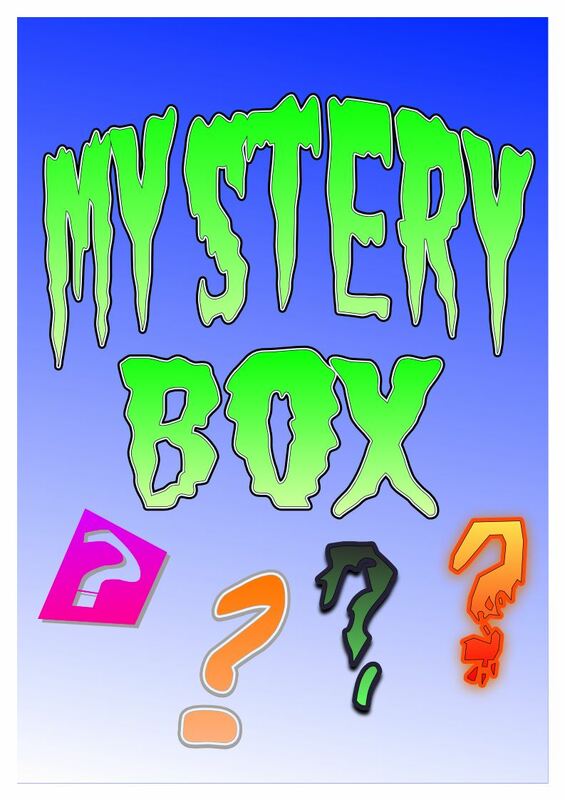 Leave a comment and guess what is in the Mystery Box. Beau's Mystery Box item is a midget. What an interesting item Beau. I learnt lots about what a midget does and what makes it special. I am thinking it might be some type of go-kart. I think so too Mr M go Karts have differrent size wheels. I think it might be a go cart or some sort of car. I like that you had put a tricky question on your class blog. What a awesome thing to put on the blog. I think that the thing in the mystery box is some sort of a race car.